Al Rattan brings more than 30 years of successful hands-on construction and real estate development experience to his management of Continental East Development Inc. (CED). During his career, Al has specialized in the construction…. Al Rattan brings more than 30 years of successful hands-on construction and real estate development experience to his management of Continental East Development Inc. (CED). 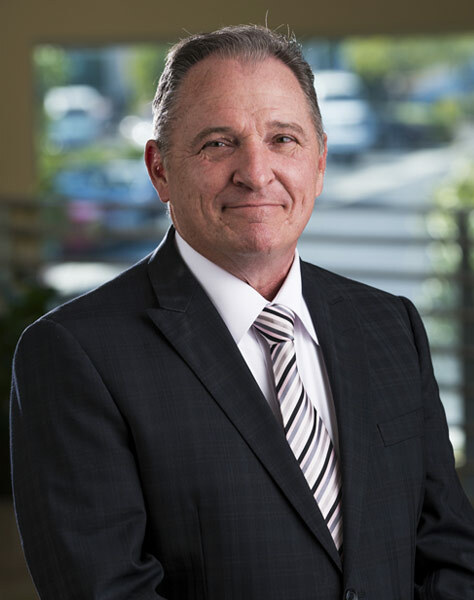 During his career, Al has specialized in the construction and or development of new residential communities, industrial buildings, retail shopping centers, professional office buildings, medical clinics, medical office buildings, medical centers, and senior care retirement communities. Al’s portfolio of engineering, construction, development and planned new projects exceeds USD $500 Million. CED in March 2019 celebrated its 10th anniversary. Al serves as the President and Co-Founder of CED which is headquartered in Murrieta, CA. CED is an affiliate of Continental Regional Center and is a well-capitalized full-service real estate operating company. Al is also the Responsible Managing Officer for Renaissance Builders, Inc., a California corporation solely owned by Al. Since 2009, Renaissance Builders has served as the in-house construction manager for all CED acquisitions and real estate developments. CED’s real estate portfolio includes; medical office buildings, a new community shopping center, our new Assisted Living and Memory Care communities Renaissance Village Rancho Belago, Renaissance Village Murrieta and CED’s latest master-planned residential and retail development known as Continental Villages of Moreno Valley. Since commencing his career Al has worked on a wide range of projects covering various all aspects of the construction and or development of medical, office and senior care facilities, including the installation of fire safety protection systems, remodeling of hospitals, and major construction of new hospital facilities. Al built multiple projects for American Medical International of Beverly Hills, Ca. Including from the Garden Grove Medical Center campus which included; a new 172-bed, seven-story hospital with an adjacent 60,000 square foot five-story medical office building. Other notable medical and senior care facilities include the development and construction of a commercial office building campus in Brea, California. The construction of the Golden Creek Inn, a licensed 100 bed residential and assisted care development in Irvine, Ca. Al’s largest senior community to date was the development, construction and operation of the Canyon Hills Club, a 212-bed licensed residential and assisted care development in Anaheim Hills, California. Al in 2013 honorably retired after (28) years of service from the Orange County Sheriff Department. He served as Senior Reserve Deputy Investigator. Al holds a Bachelor’s Degree in Business Administration and is a licensed General Contractor (B1-617365). Al has the privilege of being a second-generation pilot. Early his in his aviation career Al served as an Instructor Pilot. He holds; commercial single engine-multi engine-instrument- rotor wing ratings (2075313). 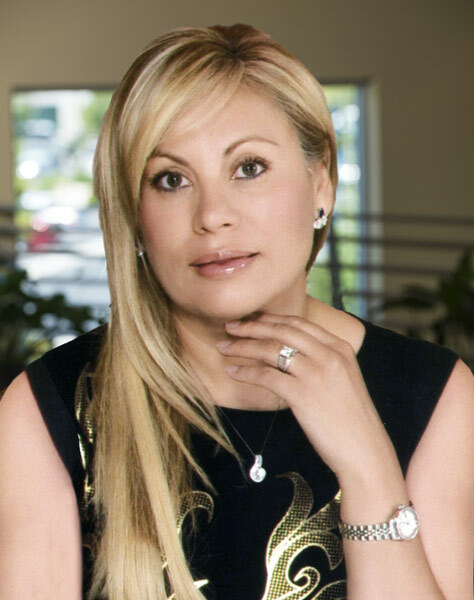 Ms. Percia serves as a Vice President of both USA Continental Regional Center and Continental East Development with a focus in real estate acquisitions and property management. Lydia Percia grew up in a family which held large holdings in real estate. At a very early age, she learned the value of hard work and developed skills to network with influential people. In the early 1990′s Lydia and her partner established Brec Vending of Riverside. After building up the business, Lydia pursued her passion to enter the real estate field in 2005. Since that time, she has developed an extensive background in multi-million residential and commercial projects. 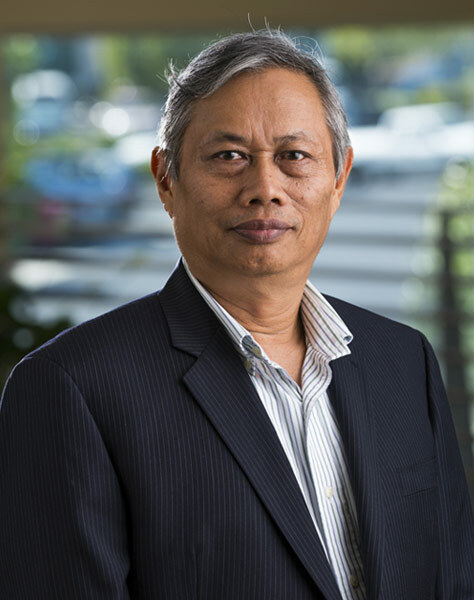 Trai Nguyen has over 35 years of accounting and financial reporting experience. Mr. Nguyen began his career with the Al Rattan Group of Companies in 1978. He has worked continuously for this company since that time providing financial, accounting service. His work assignments have varied from initially starting in the engineering and architecture departments, to becoming a seasoned manager and thereafter transferring to the financial management department. Mr. Nguyen is responsible for overseeing the financial management and accounting of all Continental East Development investment funds. In 2010, Mr. Nguyen was elected to corporate treasurer. 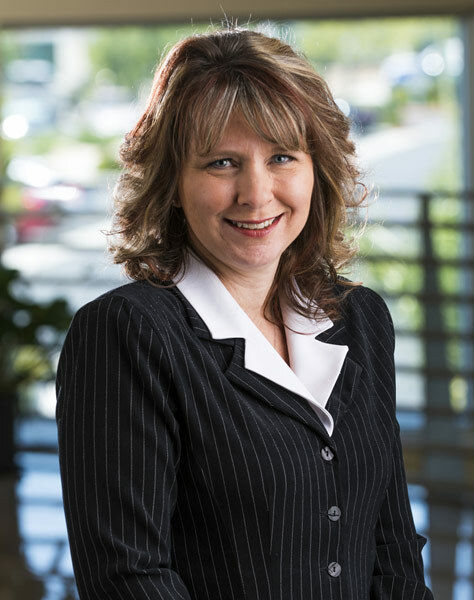 Danielle Stewart has more than 23 years of experience in the commercial property management industry. Ms. Stewart’s expertise includes, in-depth experience in third party management, financial and operation reporting, annual property budgets and CAM reconciliations. She offers an extensive level of customer service interacting with tenants, asset managers, owners, and owner’s accountants. Currently, Danielle oversees our property management team operations including directing a staff of administrative and maintenance personnel. Charlie Rodriguez who Al Rattan refers to as our Renaissance man has more than 20 years of hands on construction experience. Based on his “Can Do” attitude, Charlie has rapidly moved up the Continental East Development organization. Charlie started in CED’s in-house engineering and maintenance division. He was promoted in 2013 to Assistant Superintendent and was charged with the day to day management of the completion of Renaissance Village Rancho Belago. From 2015 to 2016 he served as CED Assistant Superintendent of Renaissance Village Rancho Murrieta and earlier this year received a well-deserved promotion to Project Superintendent. Andrew Spousta currently serves as Continental East Development’s Project Administrator. A graduate of California State Polytechnic University, Pomona with a degree in Finance, Real Estate, and Law he is perfectly suited for the industry. 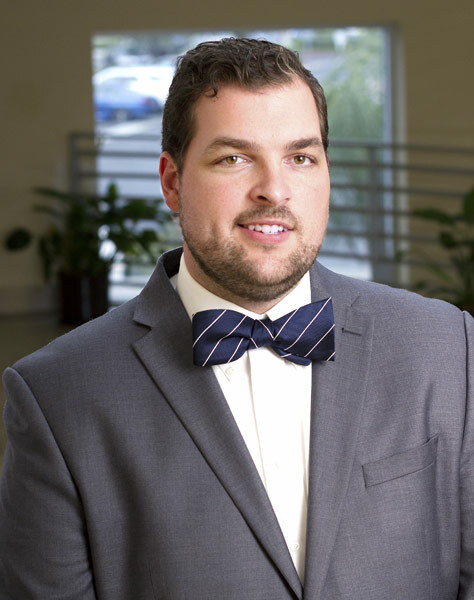 Andrew began his career with one of the nation’s largest real estate developers serving four years in the residential development sector under one of its most active divisions. At CED, Andrew is responsible for all day to day operations between the field and headquarters. This includes maintaining all timelines and reviewing all budgets for the project’s success. Andrew hopes to bring a new look into how finances can best be applied and find the most appropriate trade partners to accomplish the tasks with integrity and timeliness. 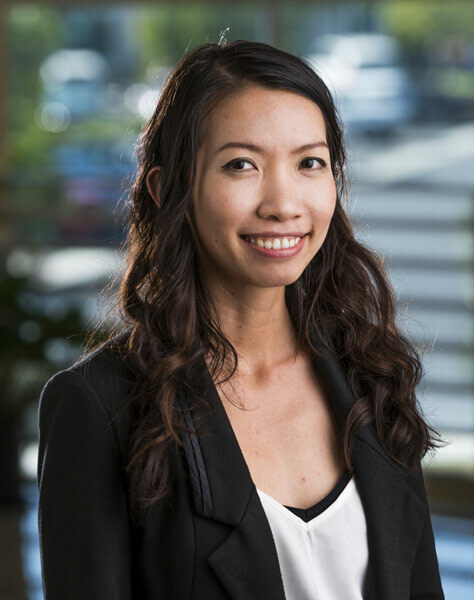 Ann Ho functions as Continental East Development’s Accounting Assistant. 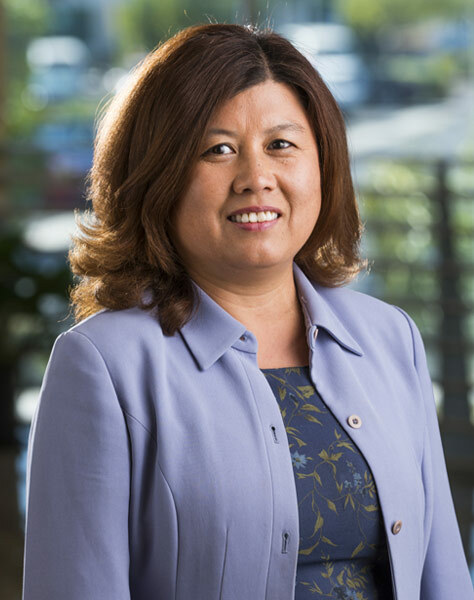 After earning her Bachelor’s Degree in Accounting and Finance at the University in Melbourne, Australia, Ms. Ho began her career providing bookkeeping and tax accounting services. Shortly after obtaining her immigration visa to come to the United States, Ann joined the Continental East Development Team. In addition to assisting in accounting duties, Ann provides logistical support with CED’s international affiliate partners. Ann is fluent in English and Vietnamese. 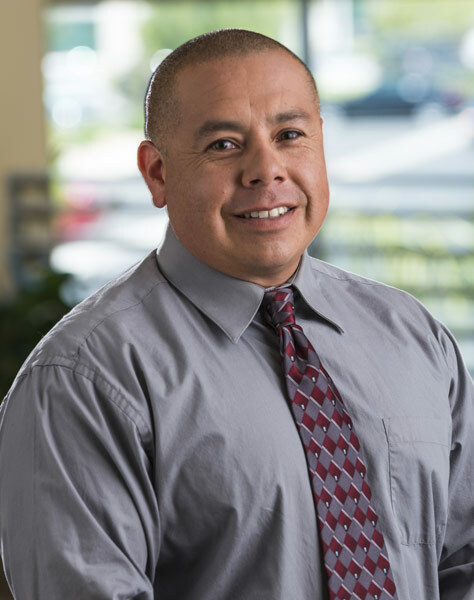 Al Lopez brings his years of public service experience to Continental East Development as the Community Relations Manager, having represented CED and/or Renaissance Builders since 2000. 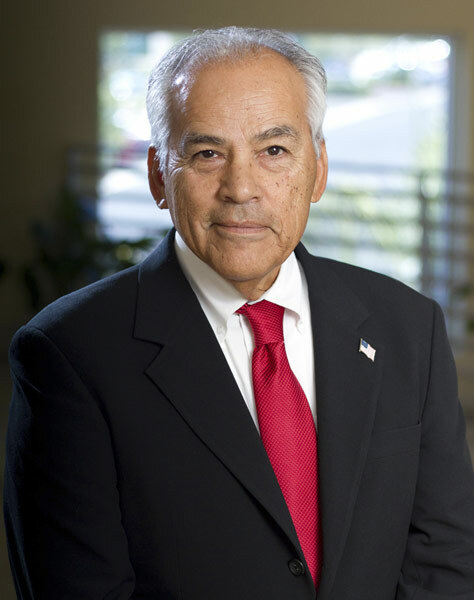 Mr. Lopez was Mayor of the City of Corona in 1986 and again in 1990 and served on the City Council from 1982 to 1994. Other boards and commissions that Mr. Lopez has been a part of include the Riverside Transit Agency, Chairman of Riverside County Transportation Commission (RCTC), Metrolink Board, the South Coast Air Quality Management District Advisory Group, the Chino Basin Watermaster Board, and the Santa Ana Watershed Project Authority (SAWPA). In addition to his role at CED, Mr. Lopez currently sits on the Western Municipal Water District board, representing Division 5 which includes the cities of Corona, Home Gardens, El Cerrito and a portion of Temescal. Mr. Lopez was honored in February 2005 by Congressman Ken Calvert with a Congressional Record Tribute for 25 years of Community Service. Mr. Lopez earned an Associate of Arts degree from Riverside Community College and received “The Watershed Certificate” award from Chapman University in California. Justine Park is an experienced office manager. As Administrative Assistant, Ms. Park coordinated Continental East Development vendor and tenant relations, helped manage EB-5 investor document processing, and worked with Continental East Development Co-Founder Lydia Percia to help oversee CED operations and Renaissance Village interior design processes. Ms. Park received her BBA Degree in Finance and Investments from City University of New York at Baruch College. Justine is fluent in English and Korean.